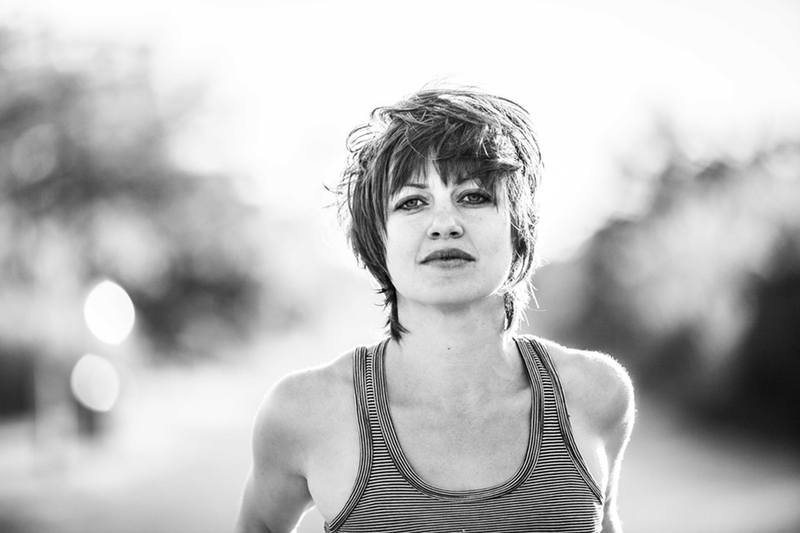 Anais_Mitchell performs Friday, December 4, 7:30 p.m. at the MCLA Church St. Center, photo submitted by artist. Anais Mitchell performs Friday, December 4, 7:30 p.m. at the MCLA Church St. Center, photo submitted by artist. We speak again with our ever-generous guest Michelle Daly of the Berkshire Cultural Resource Center at the Massachusetts College of Liberal Arts. Michelle discusses some of the exceptional events coming up in December, including Anais Mitchell, Unsilent Night, and Spectacle 99, and hints at what’s to come in 2016. Definitely consider subscribing to the “North Adams Happenings” newsletter put out by the BCRC—a great resource for anyone looking to find out what’s going on around town. North Adams is expected to turn out in force again for another internationally celebrated “Unsilent Night;” photo courtesy of MCLA Berkshire Cultural Resource Center. Unsilent Night is an original composition by Phil Kline, written specifically to be heard outdoors in the month of December. It takes the form of a street promenade in which the audience becomes the performer. Each participant gets one of four tracks of music in the form of a cassette, CD, or Mp3. Together all four tracks comprise Unsilent Night. The fact that the participants play different “parts” simultaneously helps create the special sound of the piece. Participants carry boomboxes, or anything that amplifies music, and simultaneously start playing the music. They then walk a carefully chosen route through their city’s streets, creating a unique mobile sound sculpture which is different from every listener’s perspective. Thursday, December 3, 5:00–8:00 p.m.
51 Main Street, North Adams, Mass. Spectacle 99: the Annual Affordable Art Show will run December 3–27, 2015; photo courtesy of MCLA Berkshire Cultural Resource Center. An annual affordable art show, Spectacle 99 celebrates the artwork of local and previously featured artists at MCLA Gallery 51, and includes functional ware, sculpture, ceramics, watercolors, jewelry, paintings, postcards, key chains, t-shirts, collages, photography and printmaking. Just in time for the holiday season, all art will be priced between 99 cents and $99.99, and can be taken to go to be given as gifts. Featured artists will include Stephanie Boyd, Valerie Carrigan, Danielle Christensen, Michelle Daly, Zoe Doucette, John Etes, Sara Farrell-Okamura, Richard Harrington, Larry Lorusso, Jennifer Huberdeau, Ellen Joffe-Halpren, Amrita Lash, Jonas McCaffery, Julia Morgan-Leamon, Melanie Mowinski, Danny Oh, Hideyo Okamura, Jackie Sedlock, Sarah Sutro, Sarah Tefft, and Sandra Thomas. Friday, December 4, 7:30 p.m.
MCLA Church Street Center, North Adams, Mass. Independent on Sunday has called Vermont singer-songwriter Anais Mitchell “The most engaging, and in some ways, most original artist currently working in the field of new American ‘folk’ music” and we agree. 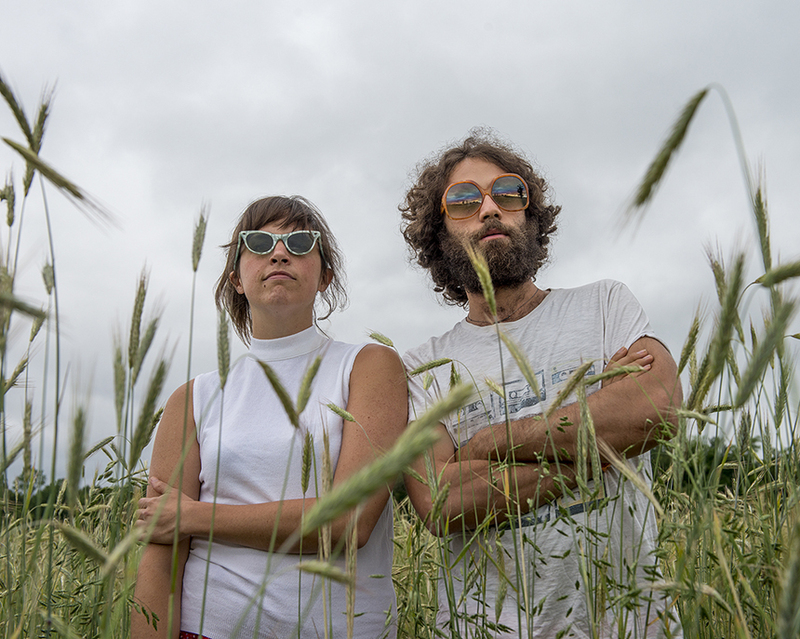 Bridget Kearney and Benjamin Lazar Davis‘ first E.P., Bawa, was written, produced and recorded in a two week flurry of manic creativity inspired by the physical and musical environment of it’s location: Accra, Ghana. More info at mcla.edu/presents or their Facebook event page. Talks set to continue as union and company measure each other’s resolve from across parking lots.